The New Jersey State Department of Health (NJDOH), in conjunction with the Ocean County Health Department (OCHD), is declaring the recent outbreak of measles over in Ocean County and the rest of the state. As of January 16, two incubation periods (a total of 42 days) have passed from the last day the last known case was infectious. Since no new cases have been identified during this period, the New Jersey outbreak is being considered over. However, the OCHD and NJDOH urges providers to maintain vigilance for suspect cases of measles and have a high index of suspicion for measles in persons with a clinically compatible illness as there might be undiagnosed or unreported cases within the community. “The Ocean County Board of Freeholders is extremely proud and appreciates the leadership the Ocean County Health Department provided by monitoring this outbreak and raising public awareness and offering the best health practices to reduce the threat of this disease in our community,” says Ocean County Freeholder Gerry P. Little, liaison to the Ocean County Board of Health. 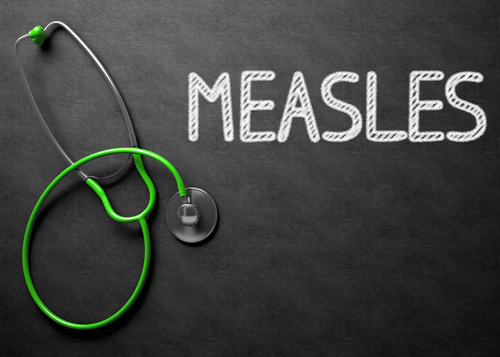 Between October 2018 and January 2019, the Ocean County Health Department, NewJersey Department of Health and local health officials worked together to investigate the on-going outbreak of measles. A total of 33 outbreak-associated cases were identified, including 30 confirmed cases in Ocean County residents and 3 cases in one Passaic County household that had a direct epidemiologic link to the outbreak community. “It definitely takes a team effort to get through an outbreak of this extent” explains Daniel E. Regenye, Ocean County Health Department Public Health Coordinator. “We received tremendous support from the community-at-large and partnered with pediatricians, schools, administrators, health care providers, the faith-based community and many other local groups throughout the outbreak and each one played a vital role. While the outbreak itself has concluded at this time, it is still possible to see “sporadic cases” of measles. 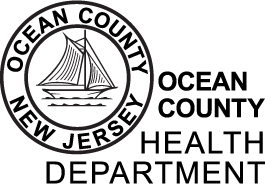 The Ocean County Health Department once again reminds everyone to remain vigilant and if someone is suspected of being exposed to or having measles they are urged to call a health care provider before going to a medical office. 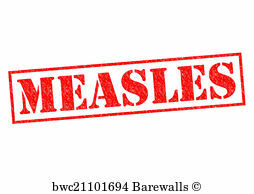 For more information regarding measles, please click on the Ocean County Health Department website at www.ochd.org. 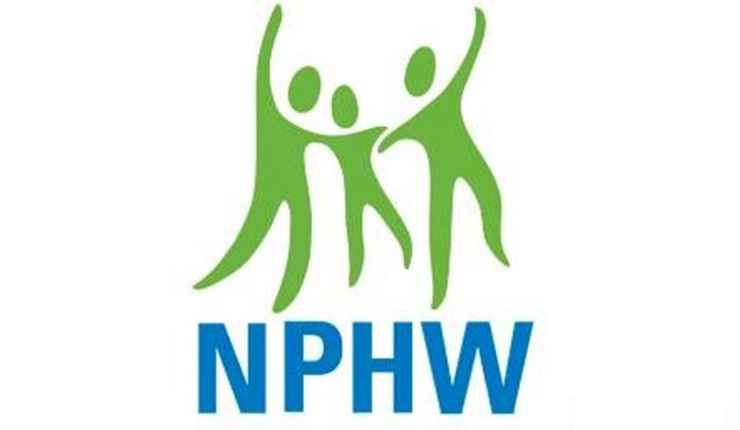 Also, please check out our new website at www.phu2.org, to access and learn more about our Public Health is You Too! campaign to help equip you to take simple steps to improve your health.